Come join the fun on New Year’s Eve! 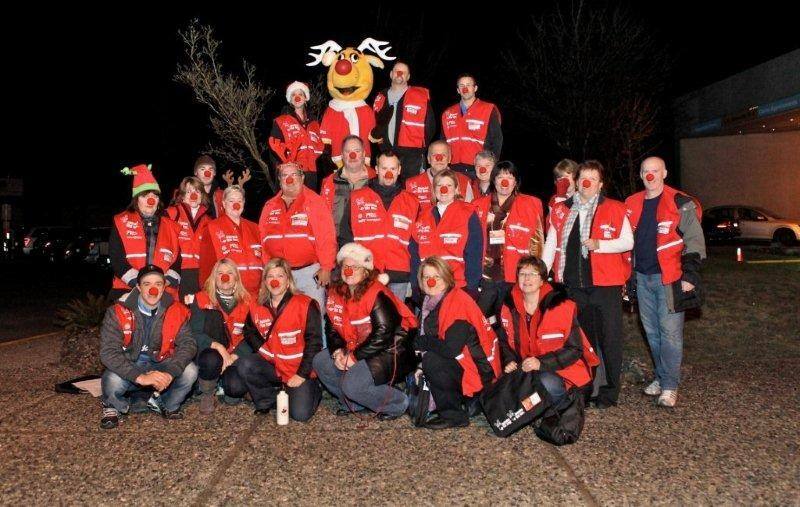 The 2015 Operation Red Nose campaign is almost over, and we are immensely grateful to the many volunteers who have given so much of their time over the four weekends leading up to Christmas to help get people and their cars “Home Safe Home”. After an evening at Operation Red Nose, volunteers will have lots of stories to tell! Whether it’s to celebrate the holiday season in a different way, or to meet new people, you’ll enjoy the unique experience and will end your evening with a true feeling of accomplishment, knowing that you did something tangible to help improve road safety in your community. Application forms can be downloaded here. To meet the cut-off date for New Year’s Eve and have time for local criminal record checks, applications must be submitted by December 30th the latest. We look forward to making some new friends! Our 2015 campaign has officially launched! Global TV news anchor, Steve Darling (pictured above), was the MC at our launch, held on Wednesday November 18th at the Hard Rock Casino in Coquitlam. A keen supporter of both Operation Red Nose and our beneficiary, KidSport, Steve introduced the key speakers at the event. These included: Coquitlam City Councillor, Dennis Marsden, Inspector Bryon Massie from the RCMP’s Coquitlam detachment, Kathleen Nadalin, ICBC’s Road Safety Coordinator, as well as Chris Wilson, Operation Red Nose Chairperson (Tri-Cities, New Westminster and Burnaby). 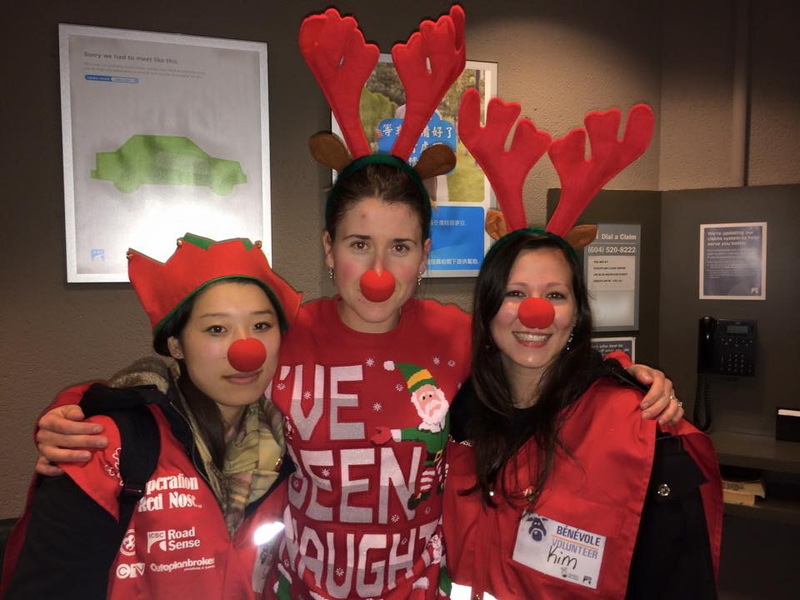 2015 marks the 20th annual ORN campaign in BC and an estimated 300 volunteers from our specific areas are expected to hit the road to ensure as many people as possible get a safe ride home. 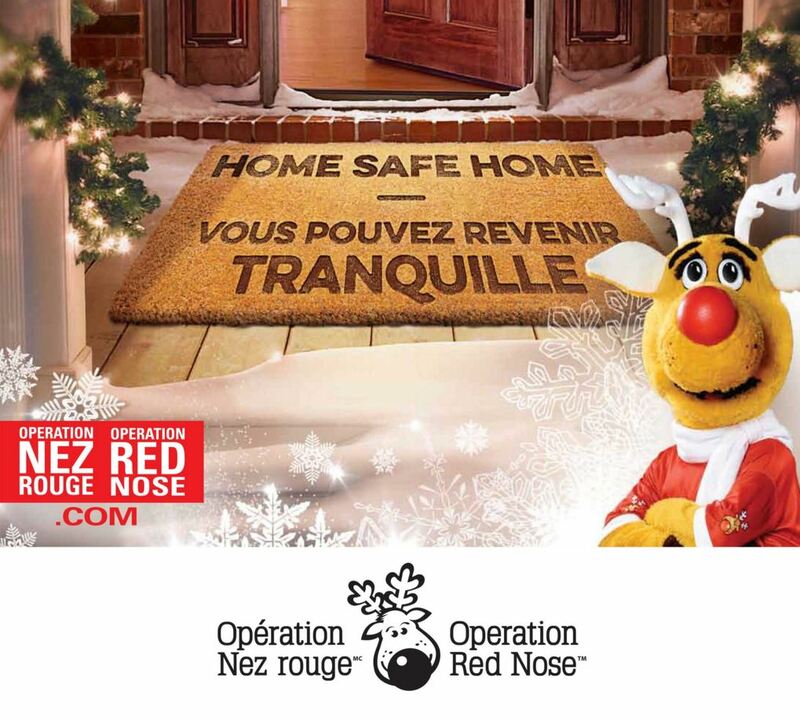 The 2015 campaign also marks an important chapter in the history of Operation Red Nose across Canada, since the organization will reach the impressive milestone of 2 million rides sometime on November 28th. 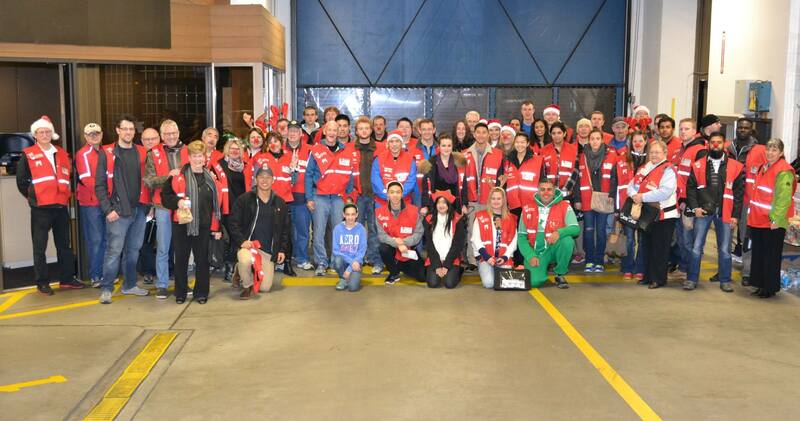 What’s it like to be an Operation Red Nose volunteer? Who best to explain why they’re volunteers with Operation Red Nose than the volunteers themselves! And what about Rudy, our mascot? 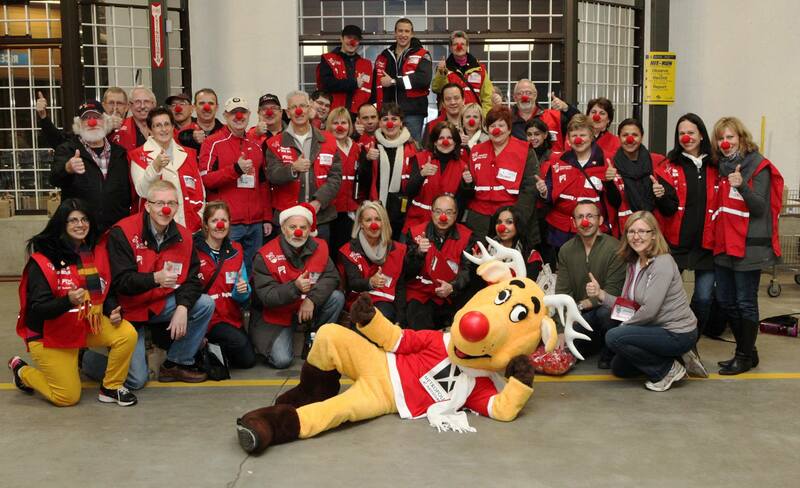 To find out more about volunteering for Operation Red Nose, head over to our volunteers page. 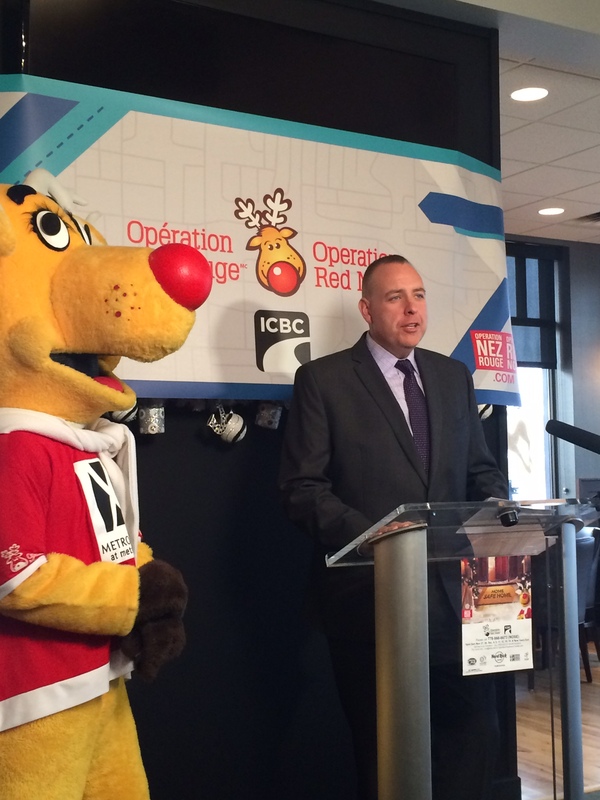 Operation Red Nose is a unique program dedicated against drinking and driving. Essentially, it is a driving service provided by volunteers during the Christmas Holiday season to all drivers who have been drinking or who do not feel fit to drive their own vehicle back home. It is an original and free way of getting a safe ride in their own vehicle without driving it themselves! The service is not intended just for people who have been drinking alcohol. Any person who does not feel fit to drive, due to tiredness or other reasons, can call the services of Operation Red Nose. A person may call once or more than once during the same evening, either to go from one place to another, or simply to go home. The service is free. However donations are gladly accepted and go to KidSport, a not-for-profit organization that provides financial assistance for registration fees and equipment to kids aged 18 and under in low-income families. Our local chapter, which covers Burnaby, New Westminster and the Tri-Cities, supports KidSport Tri-Cities, KidSport Burnaby and KidSport New Westminster. We look forward to getting you home safely. Please note that you must have a car for us to drive as we are not a taxi service. As well, you will need to have room and seatbelts in your vehicle for our designated driver AND navigator. Other passengers may also ride in your vehicle as long as there are enough seatbelts for passengers as well as our designated driver AND navigator. Thanks! November 30, December 1, 7, 8, 14, 15, 21, 22 & 31. 2014 – another record-breaking season! 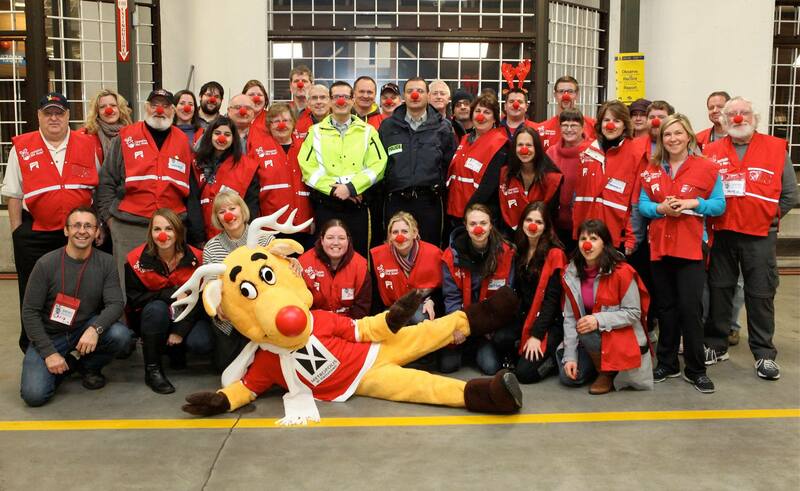 The 2014 campaign for Operation Red Nose in the Tri-Cities, Burnaby and New Westminster was another very successful one. Not only were the number of rides up, but the average and overall donations were up too. As usual, New Year’s Eve was by far the busiest night. This year, 1011 rides were given over the nine nights, compared to 936 last year, however this 8 per cent increase pales in comparison to the overall donation increase. The 2013 campaign saw $27,600 in client donations, while this year that figure jumped to $32,940 – an increase of 19 per cent. Sponsorship was also strong this year. “We had great support from Metropolis at Metrotown and the Hard Rock Casino Vancouver, so all our costs and more were covered by sponsorship. This ensures that 100 per cent of client donations to go to KidSport.” Approximately 150 lower income kids will now get a chance to play a season of sport in the community as a result of the donations. 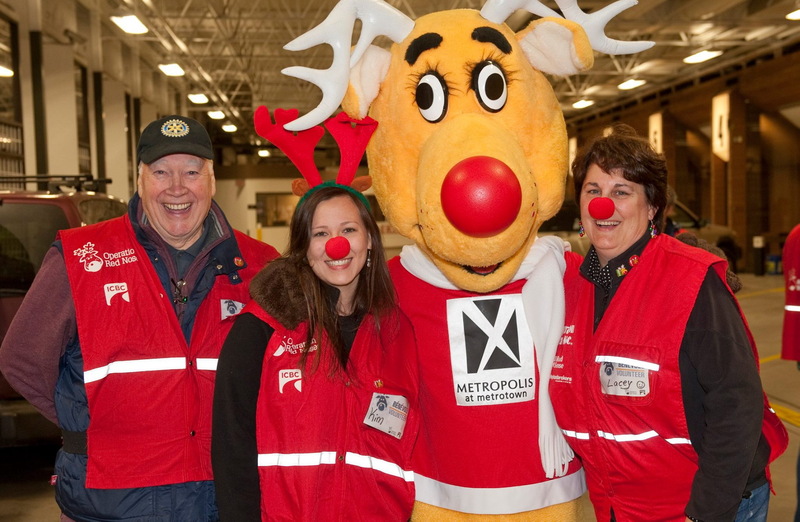 The Tri-Cities, Burnaby and New Westminster chapter of Operation Red Nose is now the largest in Metro Vancouver and the third largest in BC, behind Kamloops and Prince George, but organizers are always looking for more volunteers and sponsors. Please email orn@telus.net for more information. We’ve had phenomenal turn-outs for volunteers so far, but it looks like we’re going to be short on New Year’s Eve, so we’re putting out a call for very special people to come out for a very special cause. Oh, and by the way – it’s also a lot of fun! Plus you get to feel good knowing that not only have you made our roads safer, you have also helped more kids to play sports. Now what can be better than that? All volunteers are required to complete our volunteer form and to have a criminal record check done. We have separate forms for Burnaby, New Westminster and Tri-Cities, and each one explains what to do and where to go. Either download the forms by clicking on the city links here, or visit our Volunteers page for more information. Please get your forms in as soon as possible. What a fantastic campaign we are having. We have had three extremely successful weekends so far, thanks to all our wonderful volunteers! Weekend 1, 2013 – weekend 1, 2014 : 25% increase in rides and donations. Weekend 2, 2013 – weekend 2, 2014 : 12% increase in rides and 20% increase in donations. Weekend 3 saw us breaking all records. Adding up all three weekends, our totals for the season so far are: 575 rides and $19,059.70 in donations! Overall last year we gave 936 rides, so it looks like we’re well on track to exceed 1000 rides this year!